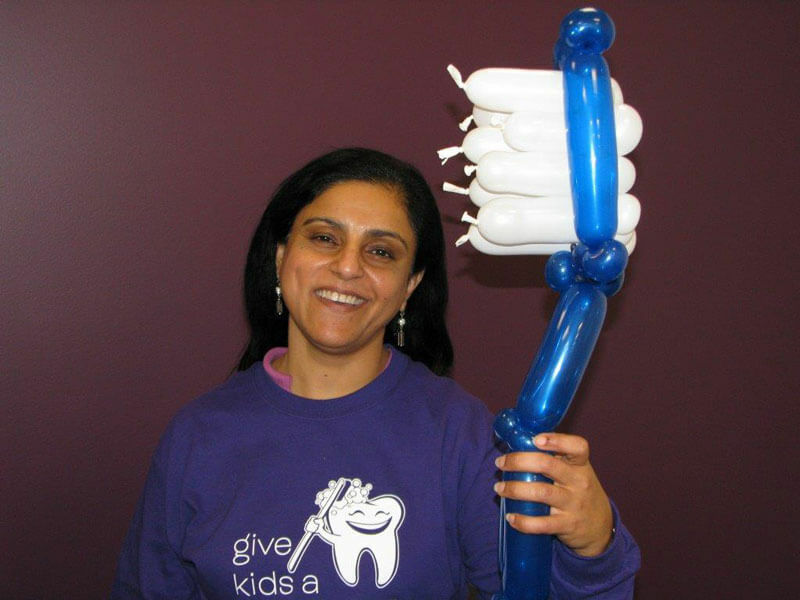 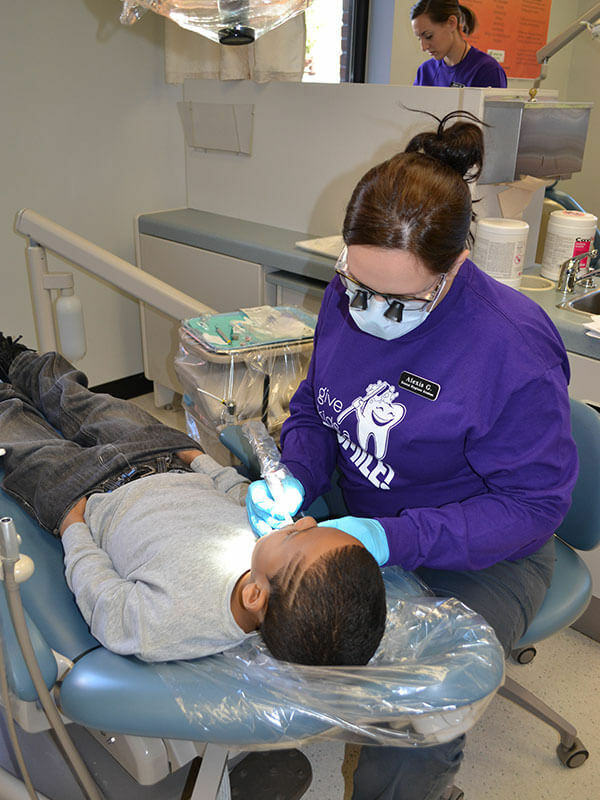 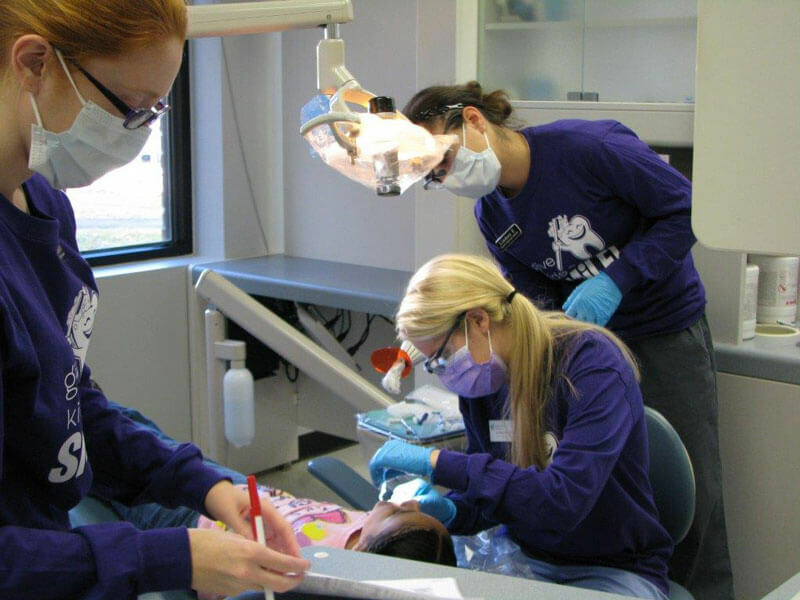 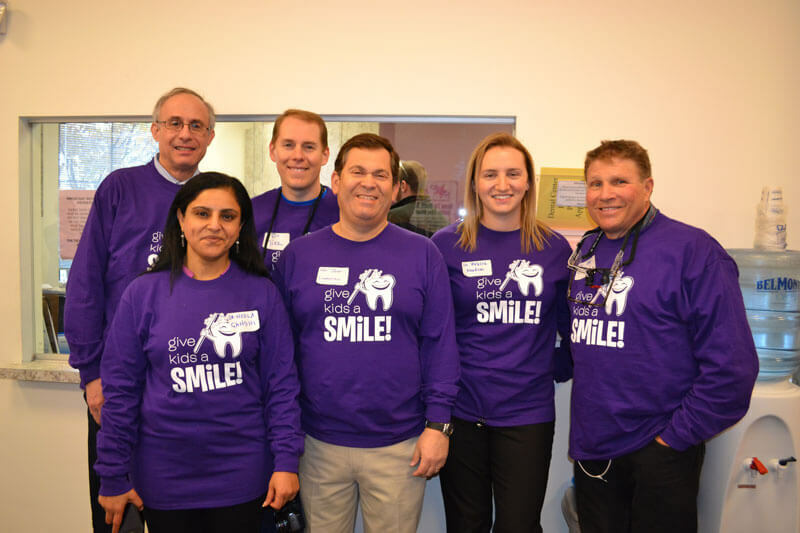 The American Dental Association Foundation’s Give Kids A Smile™ (GKAS) program is an outreach program designed to provide dental care for children who do not have regular access to dental care. 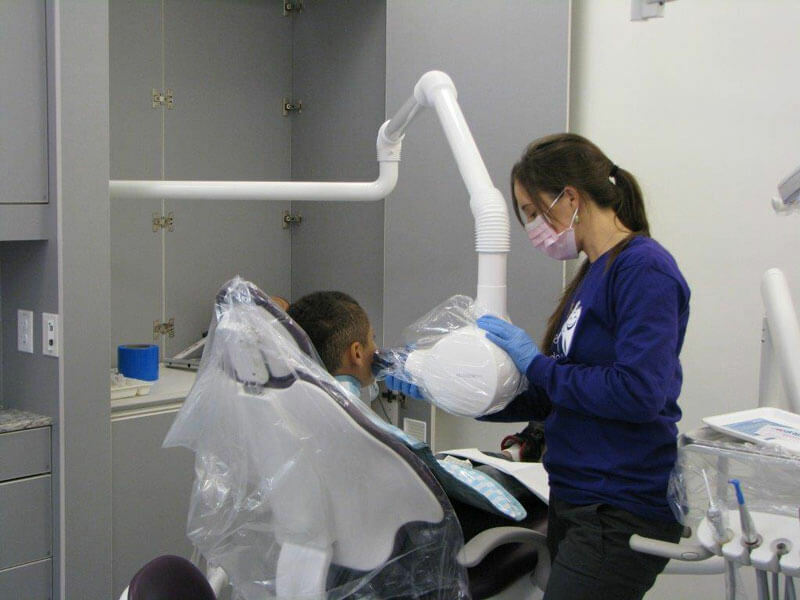 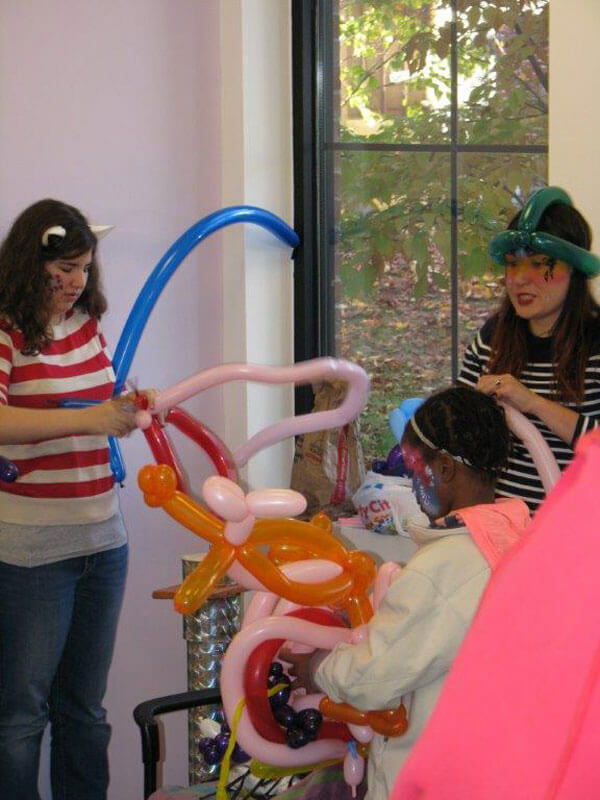 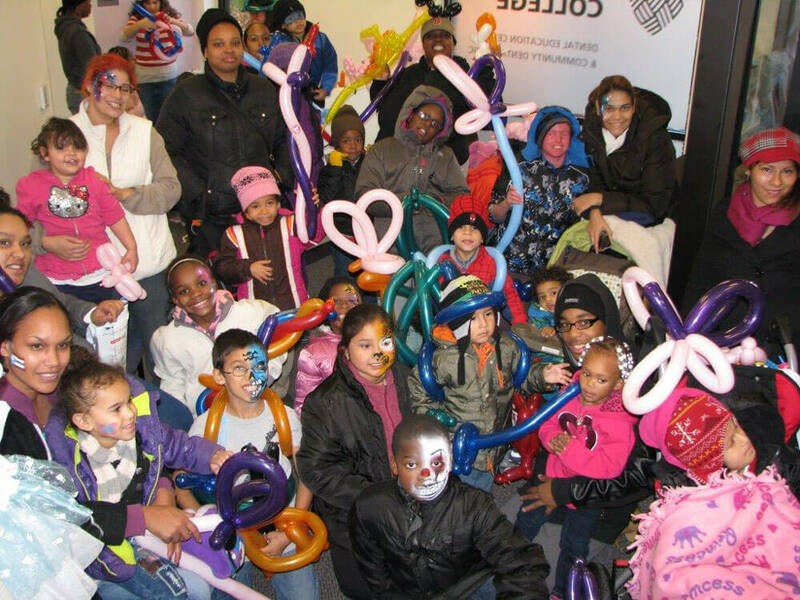 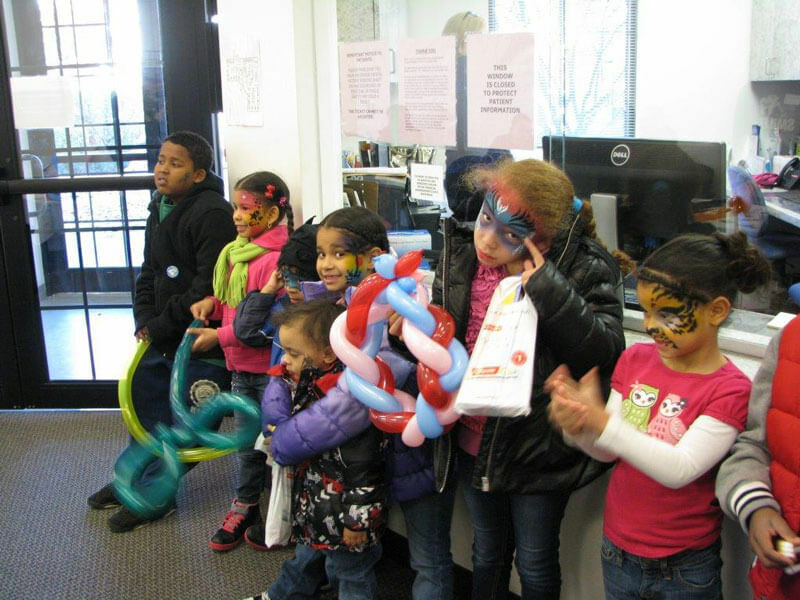 Traditionally celebrated on the first Friday in February, GKAS programs are also conducted throughout the year and provide dental care in an educational and fun environment. 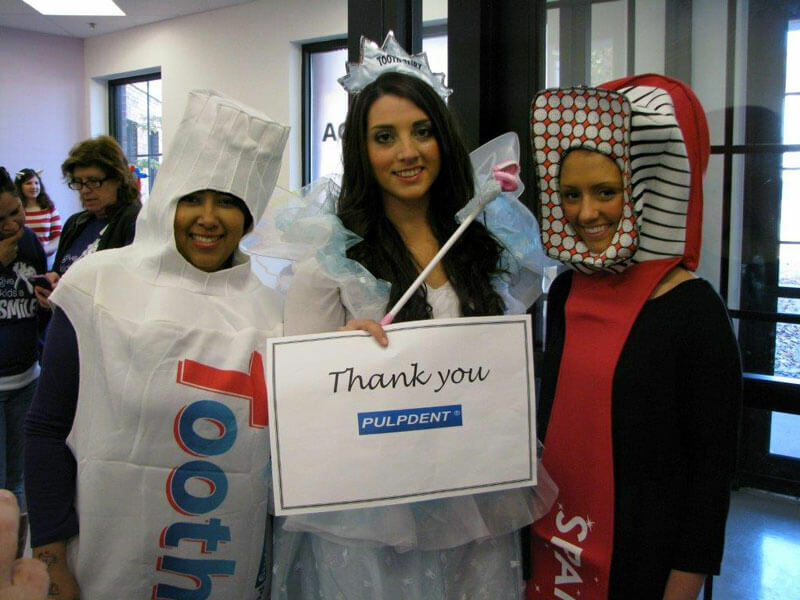 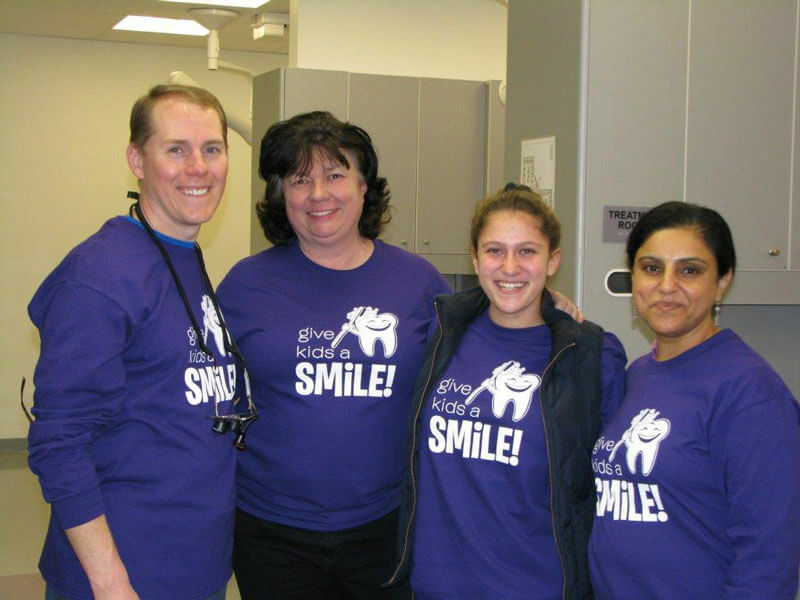 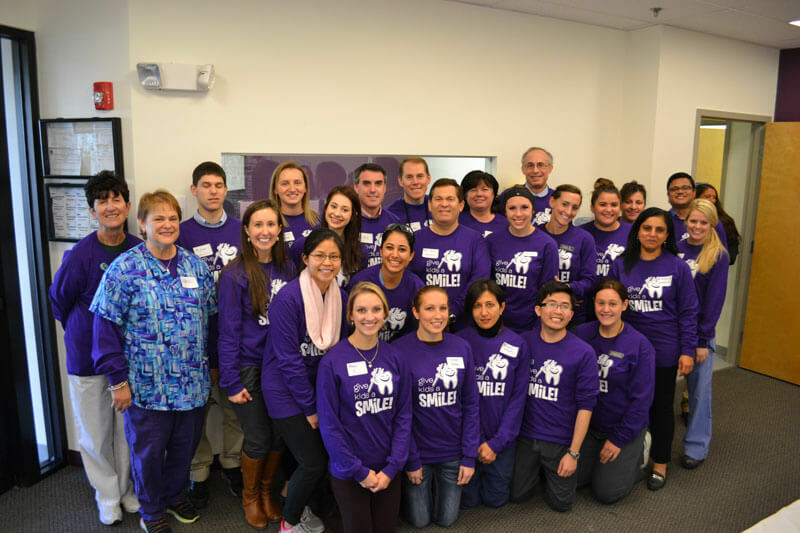 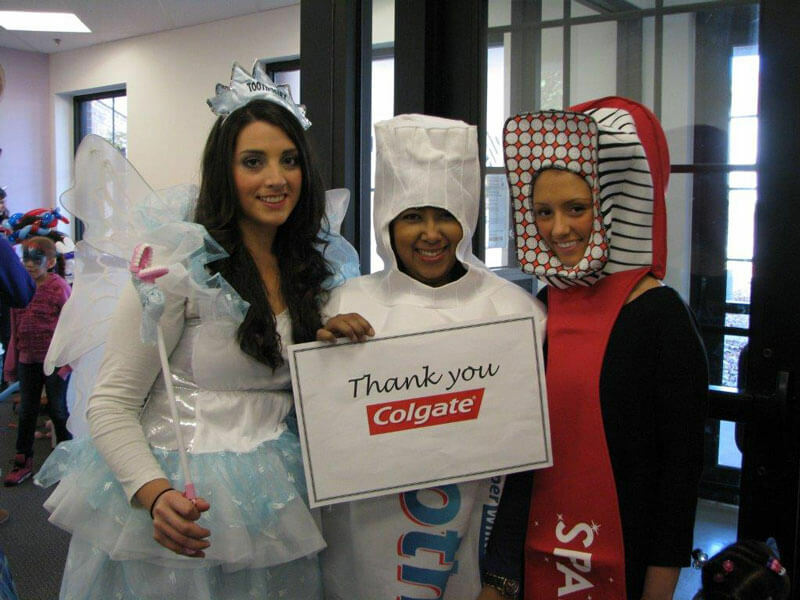 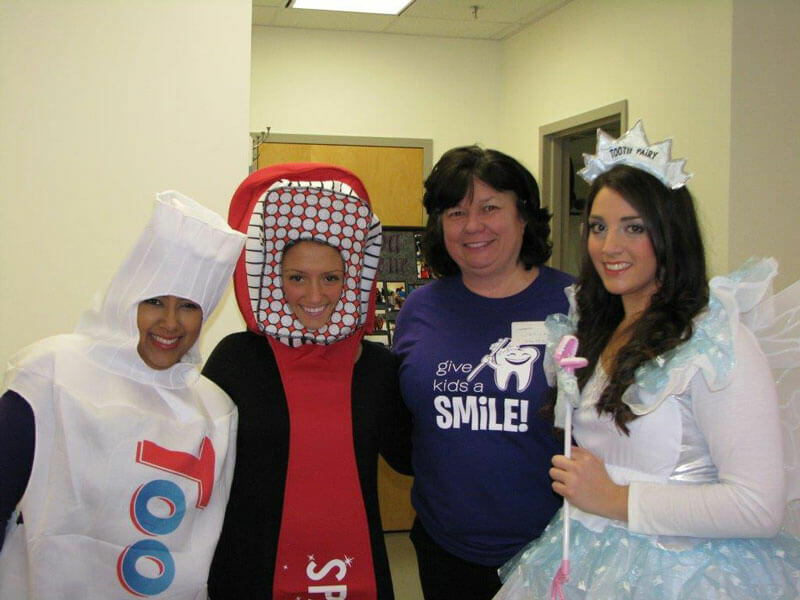 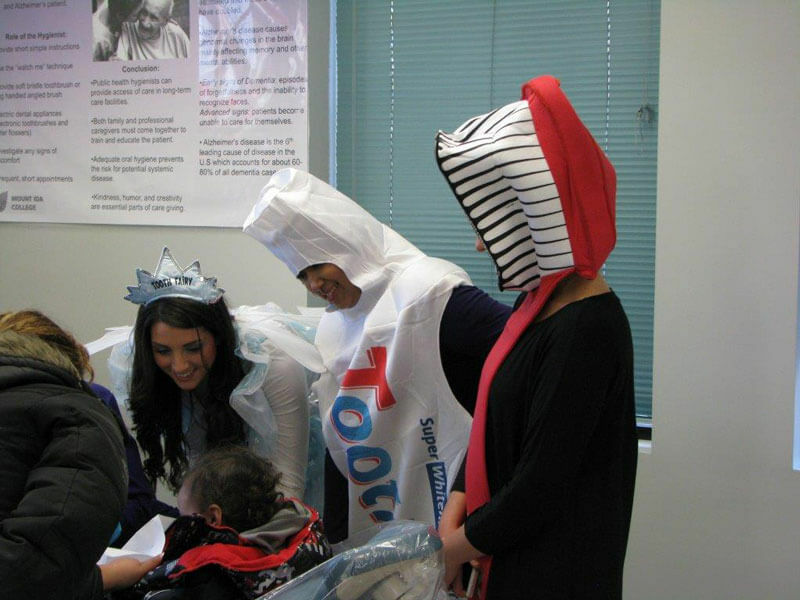 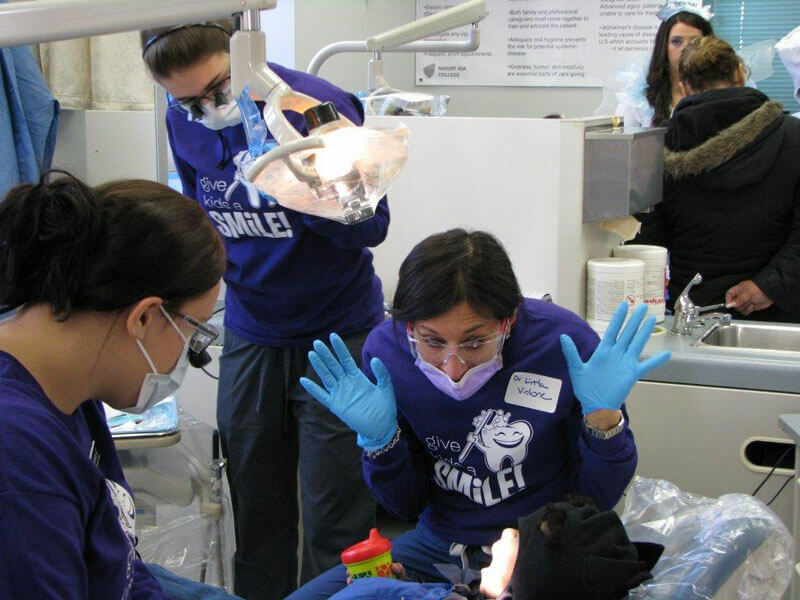 Together with the Massachusetts Dental Society, MDDS members volunteer for this program and are committed to providing dental care to underserved children in the community.